Thursday, November 1, 2018 – a special moment in Stampede Foundation history, as friends and supporters gathered on Stampede Park for the Strong Youth, Stronger Community Fundraiser. 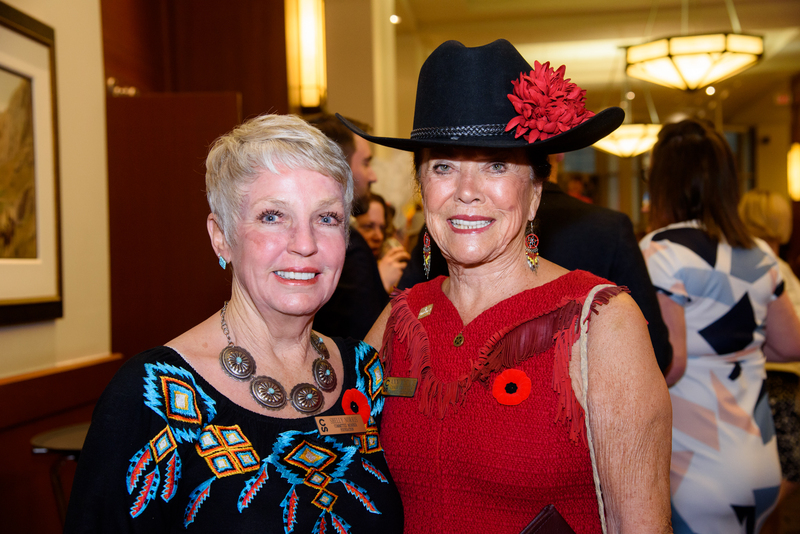 The fundraiser gave attendees a window into some of the exciting work being done in the Stampede Foundations’ world-class youth achievement programs. 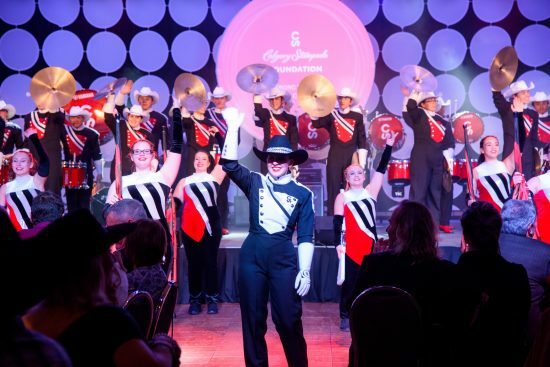 “This was a significant event; not only did it showcase our exceptional youth programs, but it gave attendees the opportunity to see our programs come to life first-hand with inspiring performances from The Young Canadians of the Calgary Stampede and the Calgary Stampede Showband,” said Ann McCaig, Event Chair . In total, $550,000 was raised. “It was a tremendous evening and I’m very proud of all our youth programs and the value they bring to the community.” added Bob Thompson, Foundation Board Chair. 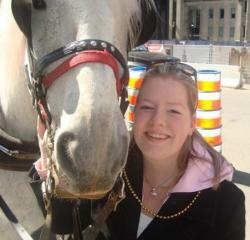 The event also recognized and celebrated the Young Canadians 50th anniversary. The reception wowed guests with a display of the most glitzy and iconic Grandstand Show costuming from the last 50 years and impromptu performances performed by our very own TYC senior members in accompaniment with TYC Vocal Director, John Morgan on piano. “Thank you to everyone who attended our first fundraiser and for their generous support and contributions. 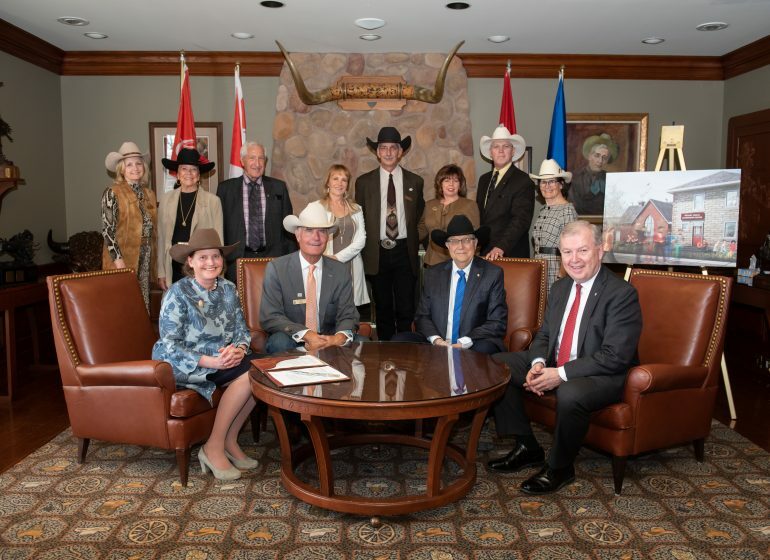 Together we are building stronger youth and a stronger community,” said McCaig. In addition to the outstanding performances, the evening program featured an interactive stage presentation hosted by Dave Kelly called “Are You Smarter Than a Stampede Kid?” The audience was treated to heartfelt testimonials, interviews, and a game show featuring students and facilitators of the Foundation youth programs. 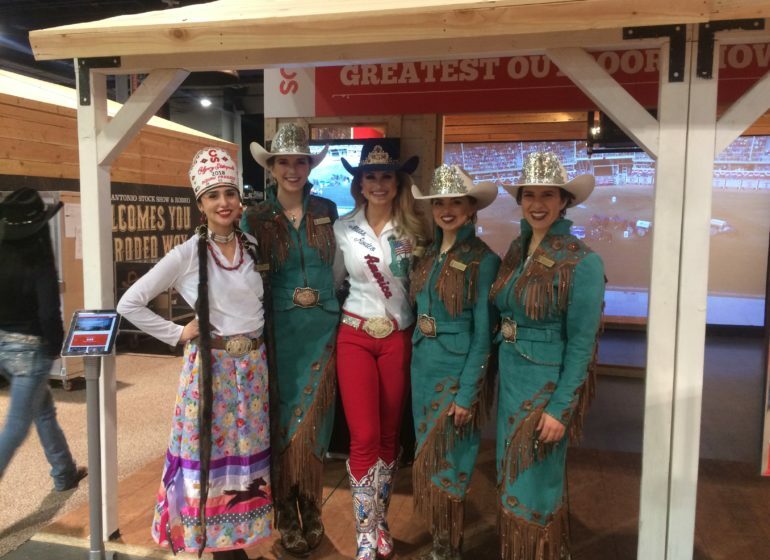 The Calgary Stampede Foundation is a charitable organization established by the Calgary Stampede in 1994 and invests up to $2.5 million annually in youth programs. 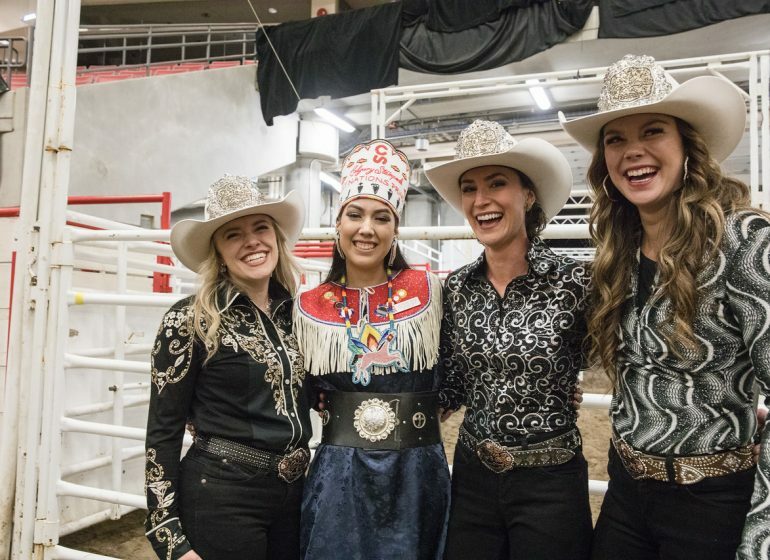 Those programs include The Young Canadians, Calgary Stampede Showband, Stampede School, Indigenous Youth Programs, Stampede Showriders, OH Ranch Education Program, 4-H on Parade and 4-H Rodeo and agriculture and performing arts scholarships. 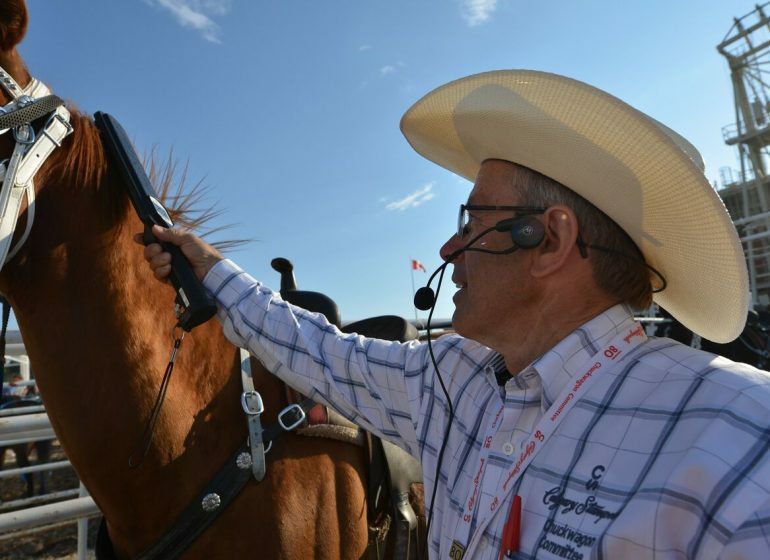 To learn more about the Stampede Foundations’ youth achievement programs, visit http://foundation.calgarystampede.com/.